OverviewWhen you visit your local Dodge dealership in Mt. Juliet, Tennessee, Rockie Williams' Premier Dodge Chrysler Jeep Ram, you'll be blown away by both our selection of Dodge models and our incredible customer service. Our goal is always to do one better than the competition, whether that's in our inventory of Dodge sedans, SUVs, and sports cars, or in the way our sales team makes you feel like family. We offer a one-of-a-kind experience by giving you our no-haggle price upfront. Skip the bartering and come see us at our stunning Mt. Juliet, TN Dodge dealership today. Buy a new Dodge model at your local Mt. Juliet, TN dealership. Whatever you need related to your Dodge vehicle, from financing to repairs, you'll find it at Rockie Williams' Premier Dodge Chrysler Jeep Ram. Our Mt. 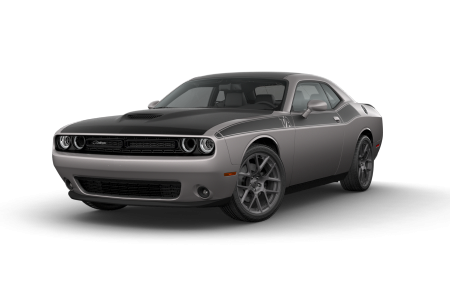 Juliet, TN finance department is home to some of the most competitive Dodge loans in the area. 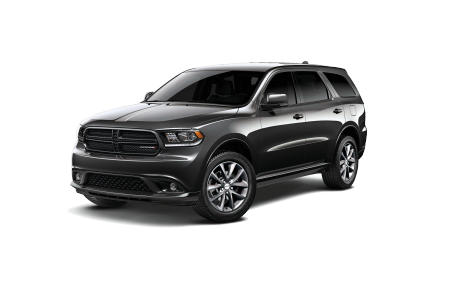 Plus, you'll love our clearly marked low prices on all Dodge vehicles like the iconic Dodge Challenger and the rugged Dodge Durango. Our sales team will work hard to make sure you get the Dodge vehicle with the features you need for your lifestyle. 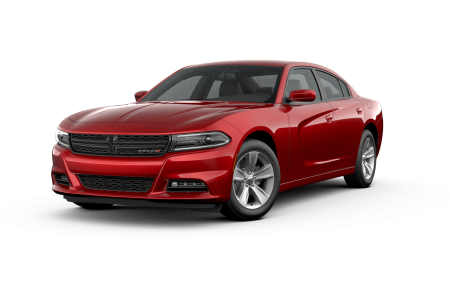 Give us a call to schedule a test drive to experience the American-made power of a Dodge model. 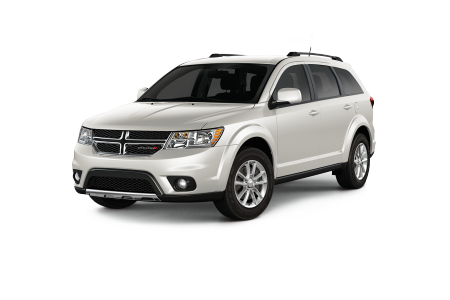 Servicing your Dodge Journey or Dodge Charger is easier than ever when you bring it to the Dodge mechanics at Rockie Williams' Premier Dodge Chrysler Jeep Ram. At our Mt. Juliet, TN service center, you can get your oil changed, tires rotated, check engine light diagnosed, and more. 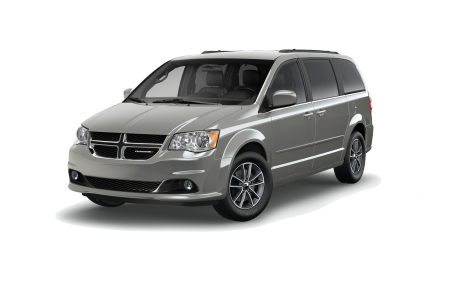 You can even skip the hassle of scheduling an appointment and visit our Mopar Express Lane for basic Dodge maintenance. Schedule your next car service or Dodge repair with us today.